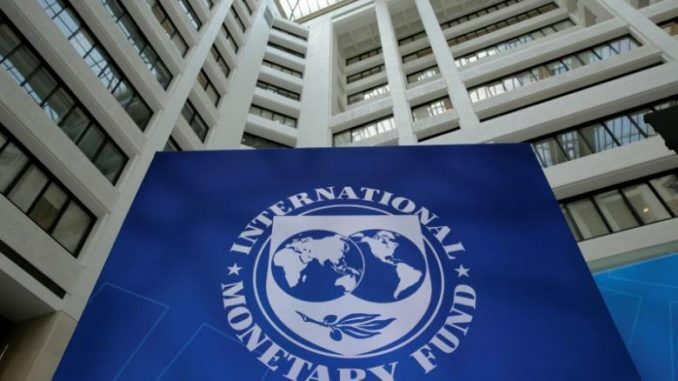 New Delhi : A new analysis of growth projections by the International Monetary Fund (IMF) shows that seven decades after gaining independence, India may outshine its former colonial ruler, by pushing the UK out of the five top economies this year. According to the report, India will also overtake Germany in 2022 as the world’s fourth-largest economy, growing at 9.9 percent a year in nominal terms. Data shows bad loans, restructured debt, and advances to companies that can’t service their debt have risen to about 16.6 percent of total loans. India’s labor productivity has been weakening, limiting growth and employment opportunities. According to the International Labor Organization, India’s output per worker is projected at $3,962 this year, a fraction of Germany’s $83,385.